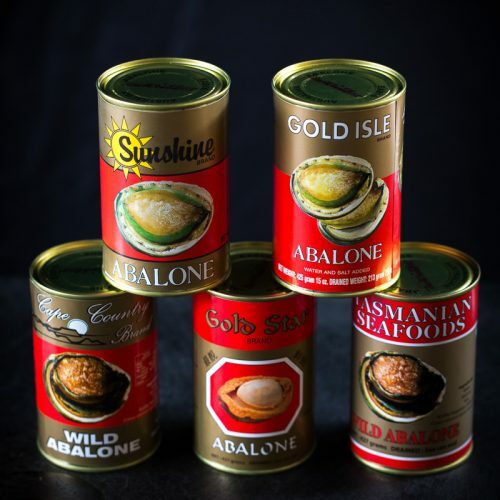 Our canned abalone is harvested and transported to the factory without delay. 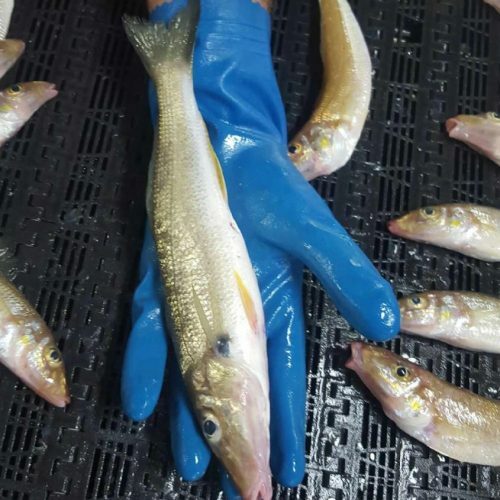 Tasmanian Seafoods Pty Ltd located in Smithton, Margate and Dandenong South have developed a well organised network to ensure freshness of our product. We continually monitor these processes to meet strict quality control guidelines. By building quality into our process, we can consistently produce a premium product. 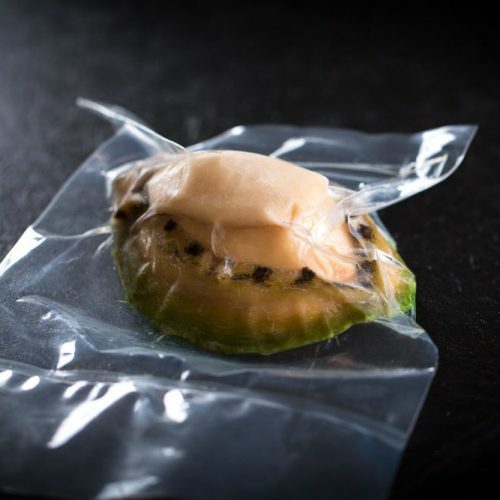 The abalone we receive for processing spans a large range of grades and sizes. 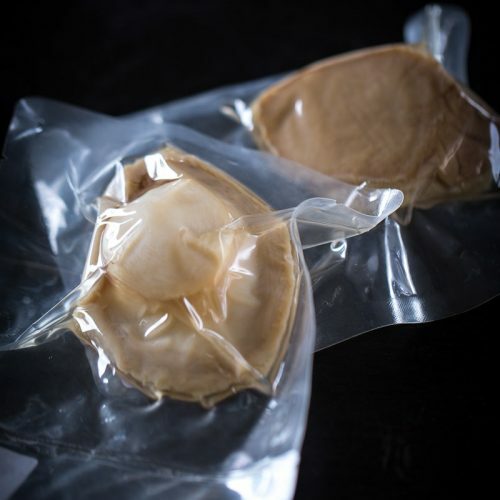 In order to supply our customers with a consistent product, our specially trained personnel grade the abalone before canning.